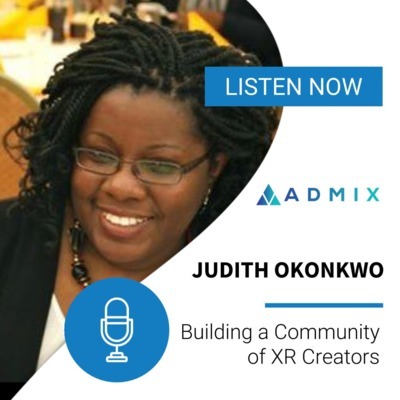 We interview top professionals who share their exact formulas for success in development, growth, and funding an XR startup. 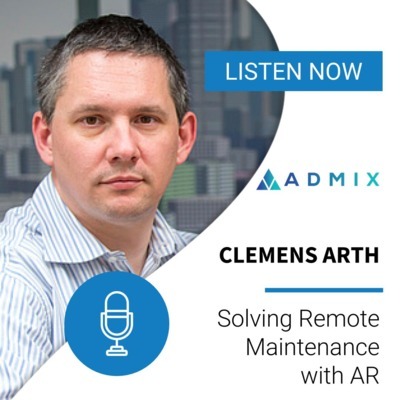 This podcast is brought to you by Admix.in, a monetization solution for VR/AR developers. 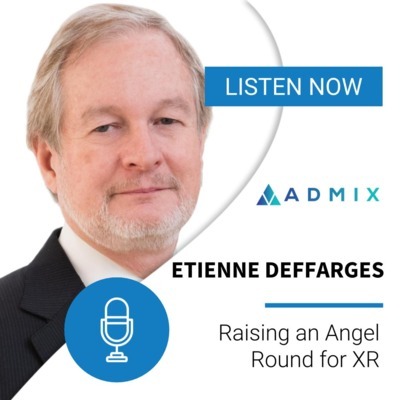 Etienne Deffrages serves as Chairman of the Harvard Business School Alumni Angels here in Silicon Valley and is an active member of the Band of Angels. Previously, he was at Accenture as a global managing partner and led large deals with clients, including one well in excess of $1 billion dollars. Soon after, he founded Accretive Health and grew it to IPO in 2010 at a $1.2 billion dollar valuation. Most recently, he has authored a book titled Untagling USA. 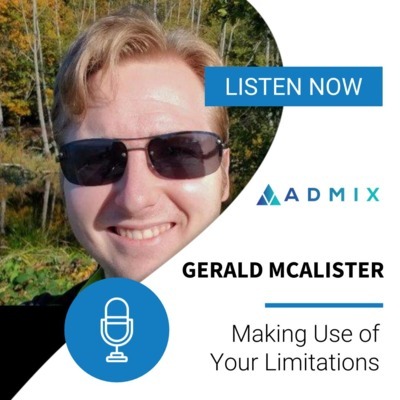 Let's hear more from him on this episode of the podcast. 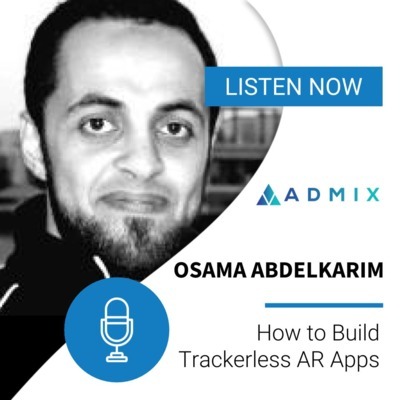 Co-founder at ASA DIGITAL | Exec. Producer USA at WOW Inc. 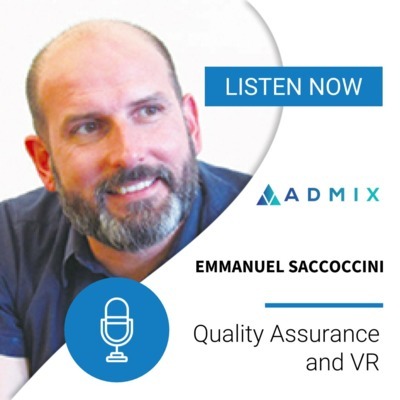 In this episode, Danny chats with the leaders of VR Voice, an organization which aims to build a global community for the virtual reality industry by hosting events, bringing experts together for discussion and sharing market news on technological and social trends related to immersive media. 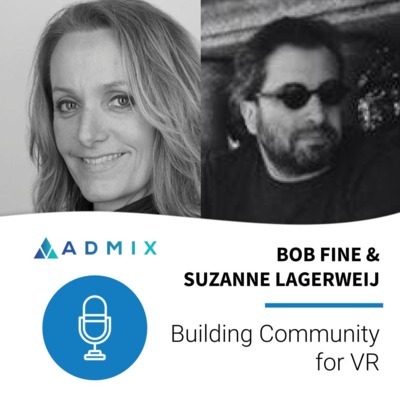 Bob and Suzanne shared their thoughts on how VR has evolved over the years and how they've been able to help nurture a global audience for virtual reality news and information. 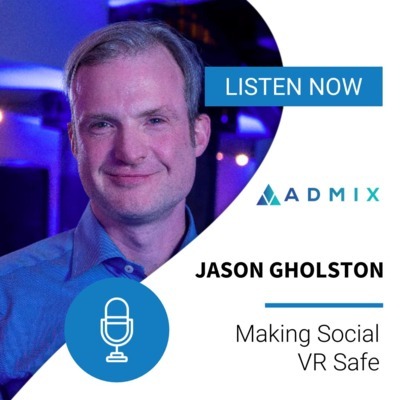 Alan Smithson is focused on developing VR/AR business applications and platforms for Marketing, Retail & e-Commerce through his role as CEO and Founder of MetaVRse, which prides itself as one of North America's leading VR & AR consultancies. Alan also serves as a Mentor at Techstars Accelerator in Toronto, Canada and is also a Pitch Board Advisor for SXSW. 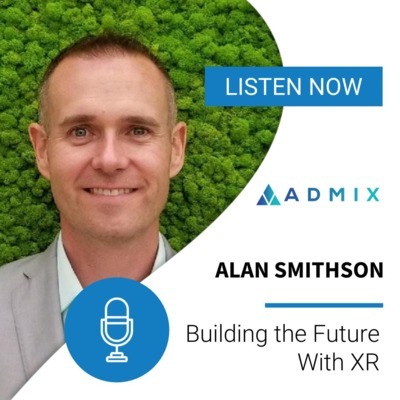 Alan is revered as a thought leader and pioneer in the VR & AR industries, having first discovered the technologies through his career and love of music and DJ'ing.